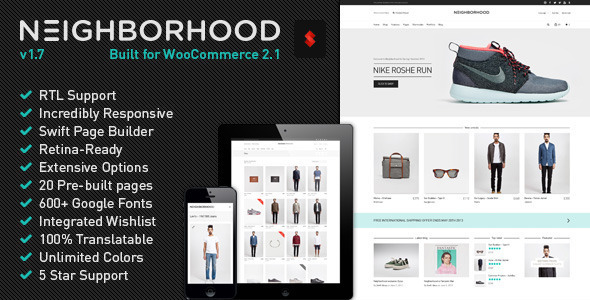 Neighborhood 1.7 newest version : Released on April 17th, 2014. Outstanding 5* Customer Support. Our main priority is our customers’ satisfaction. We pride ourselves on our quick-response support, but don’t take our word for it – see what our customers have to say here.